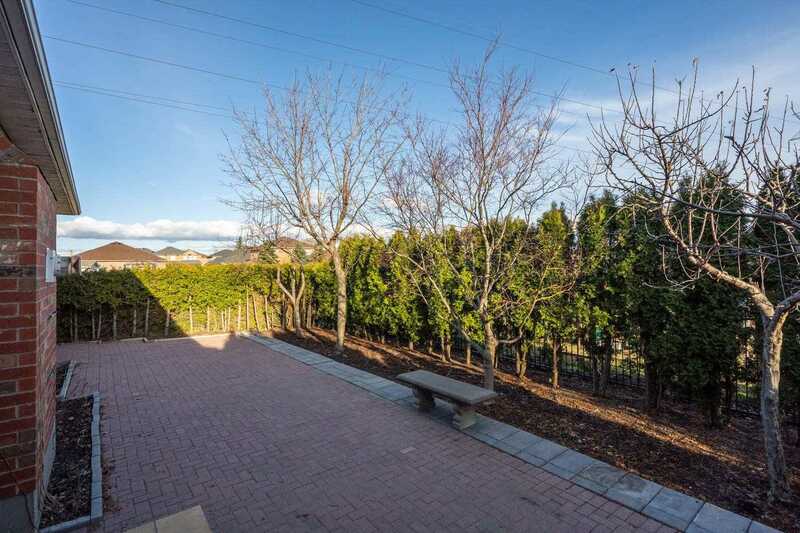 Description Beautiful Bungalow Located On A Quiet Street In Desirable Islington Woods! 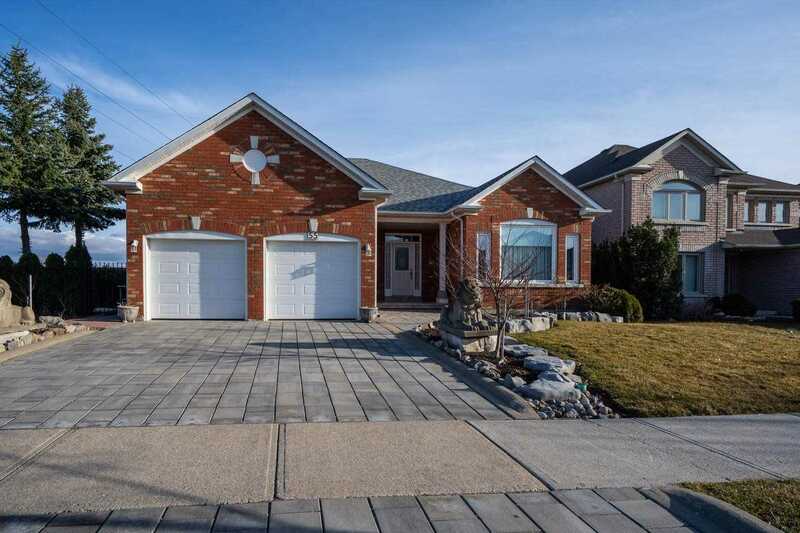 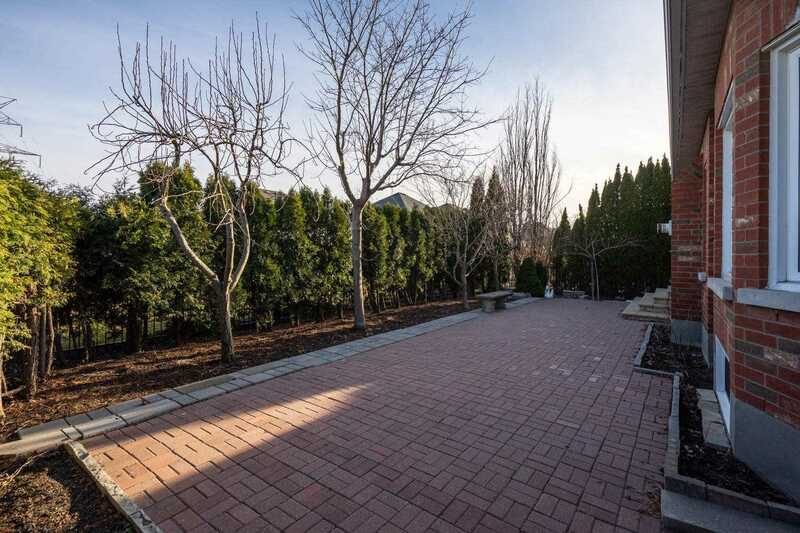 Professionally Landscaped From Front To Back Complete With A Tree Lined Backyard And Interlock Patio On A Large Premium Lot. 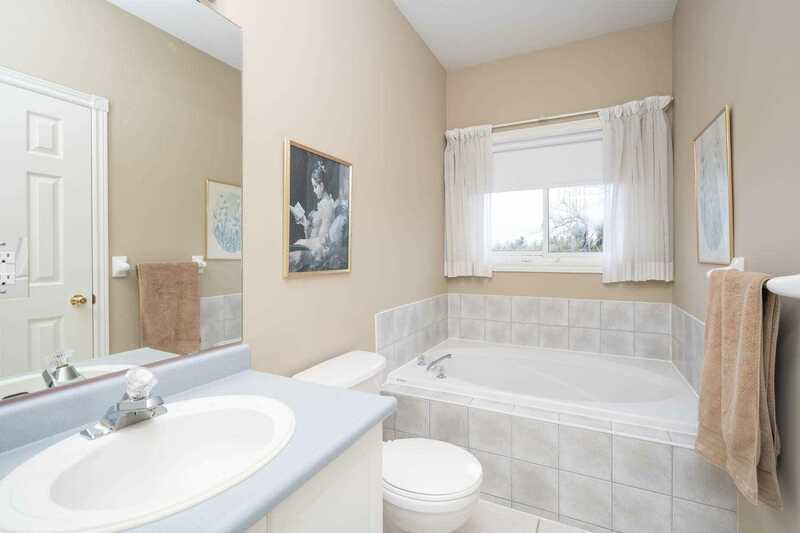 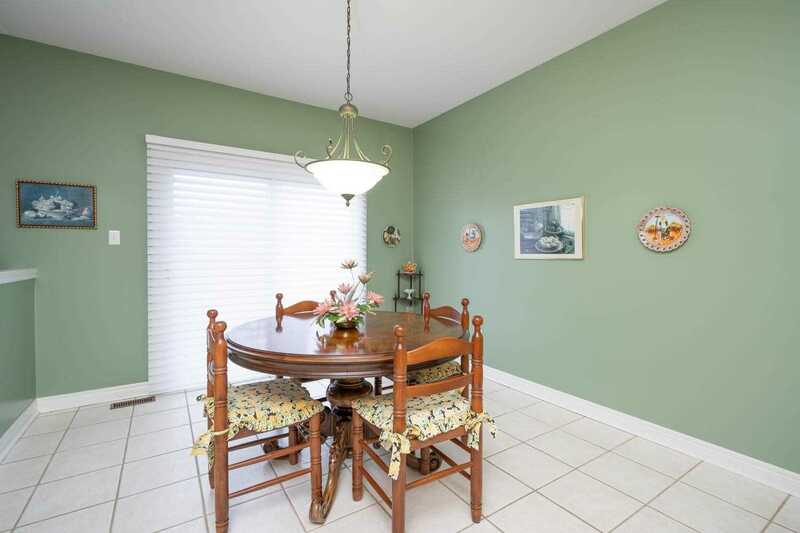 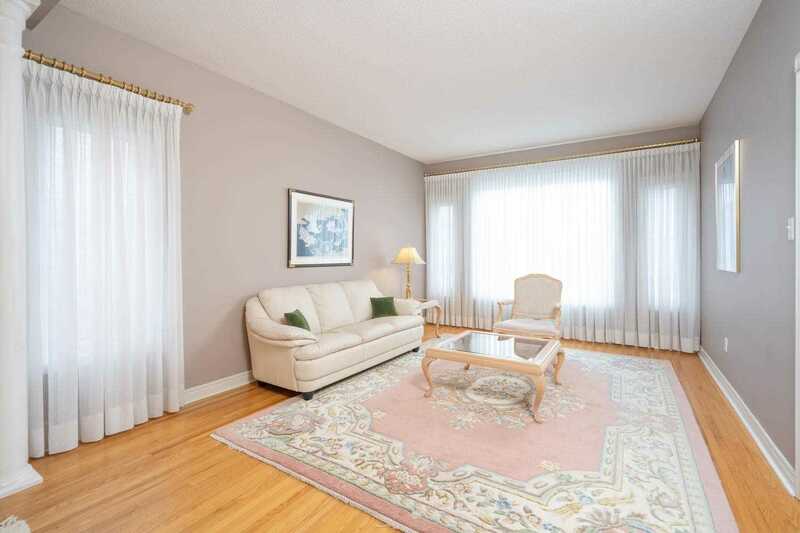 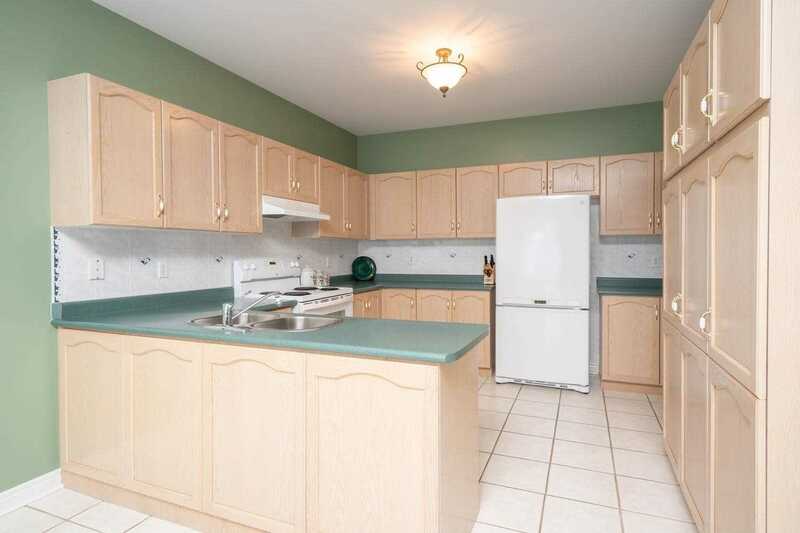 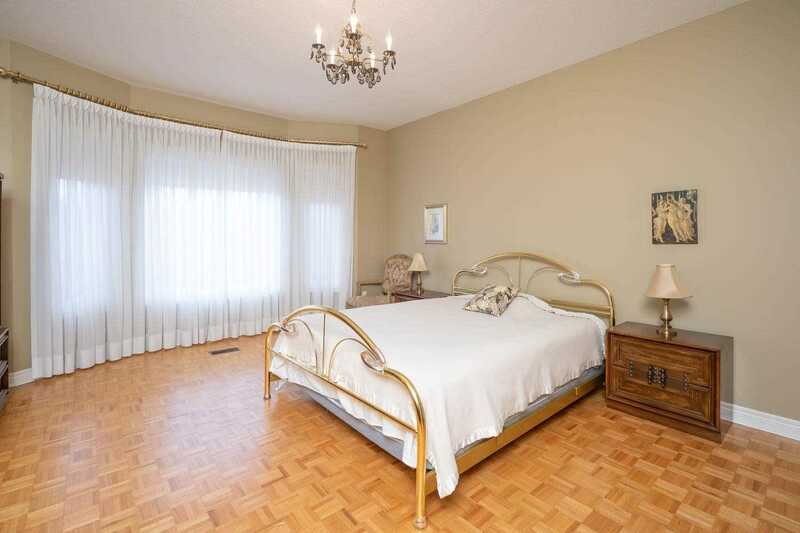 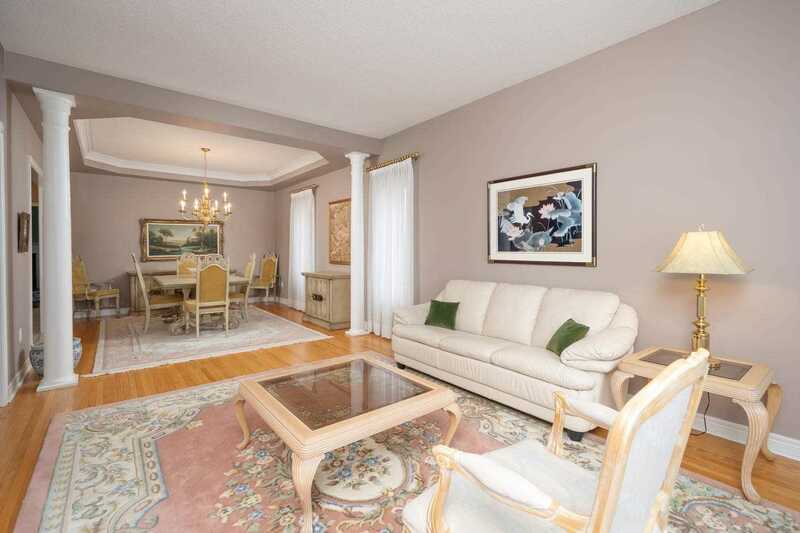 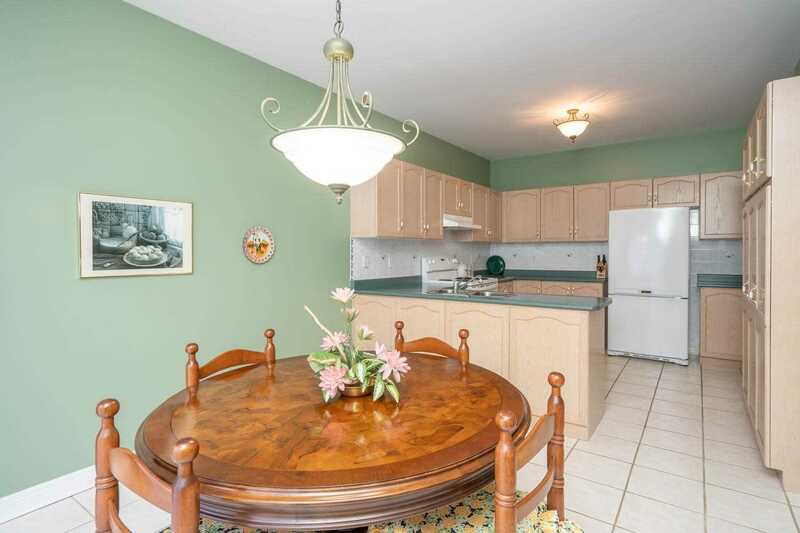 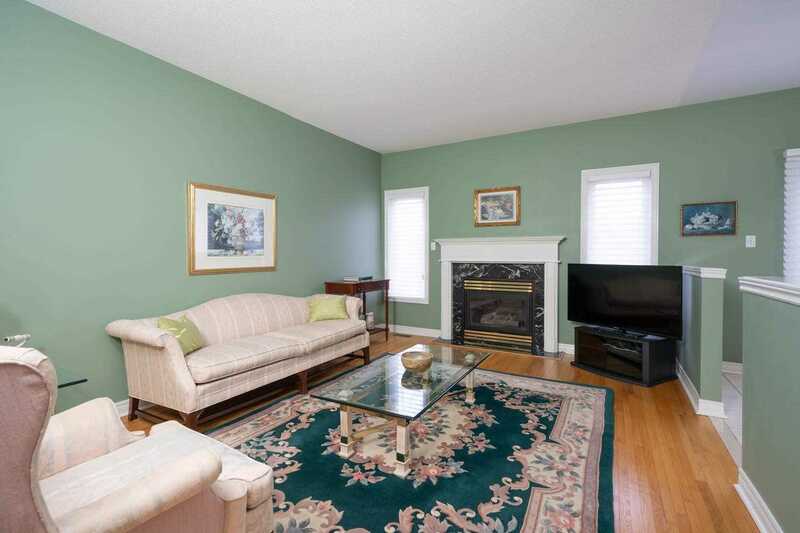 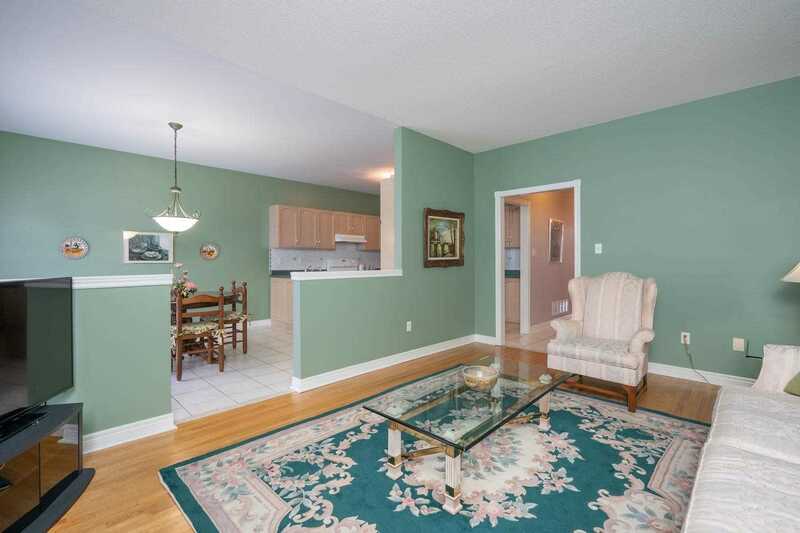 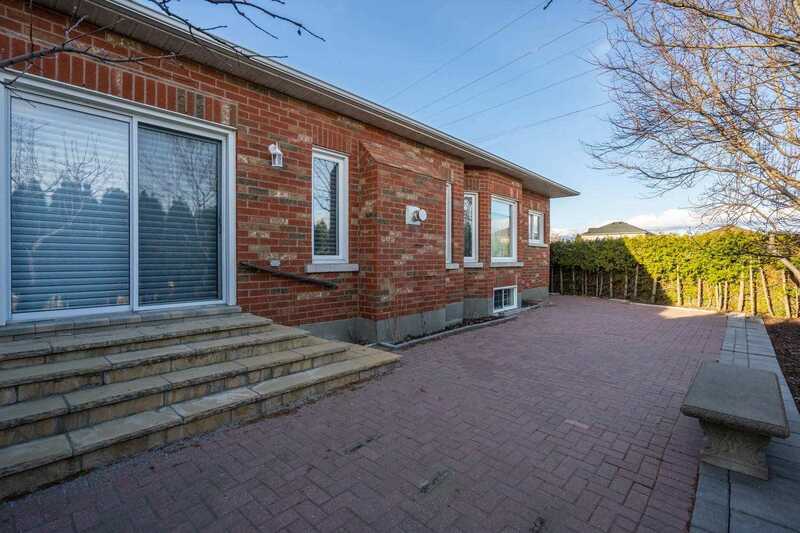 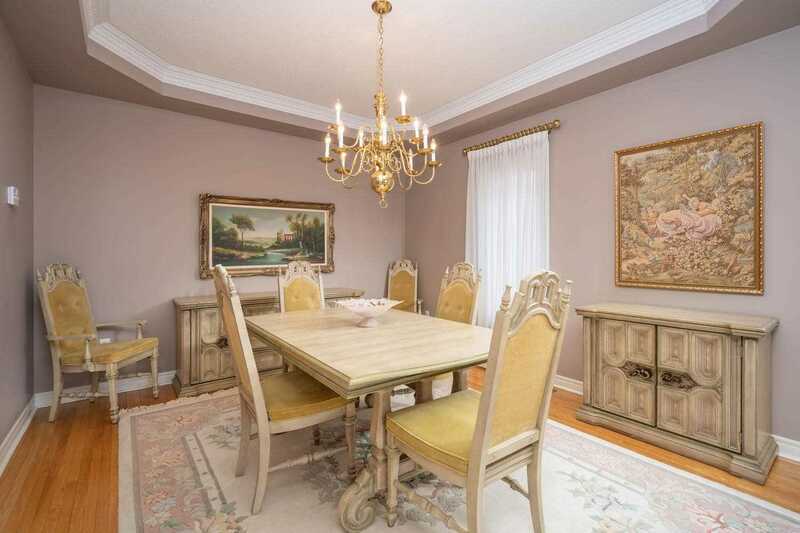 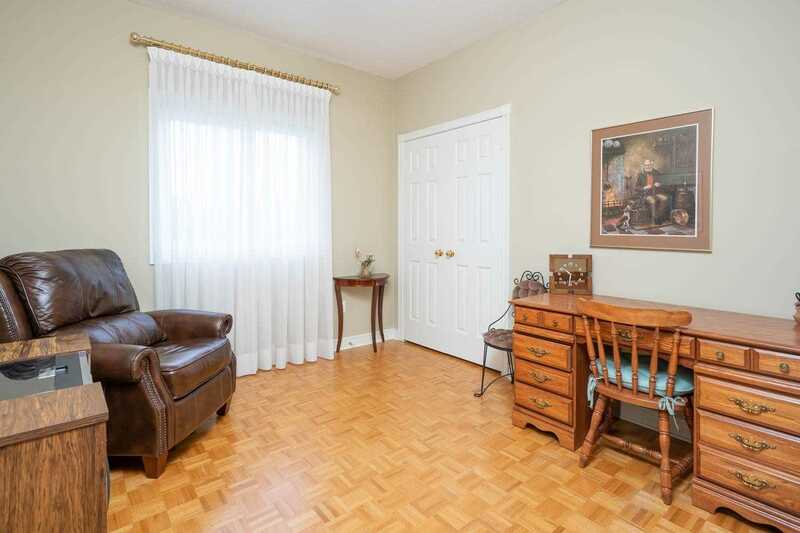 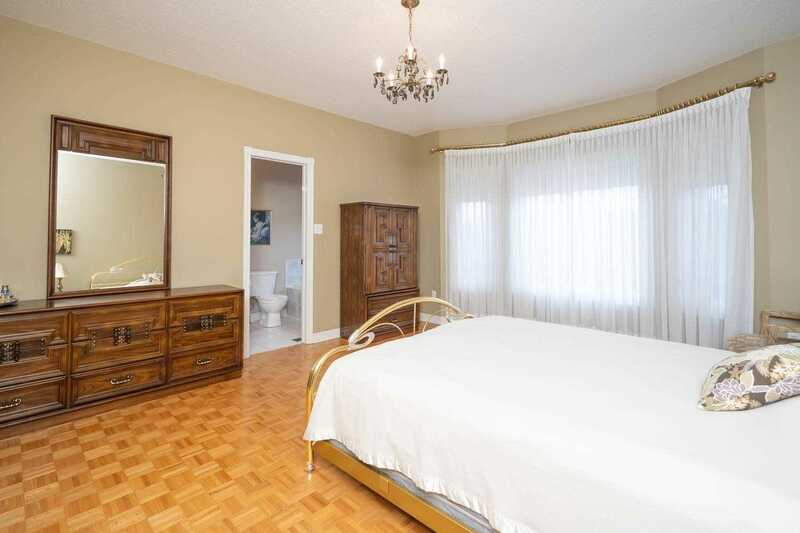 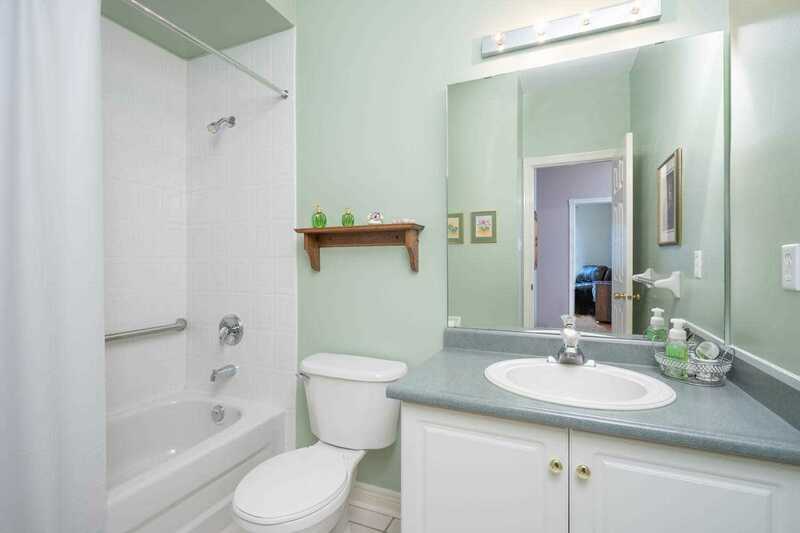 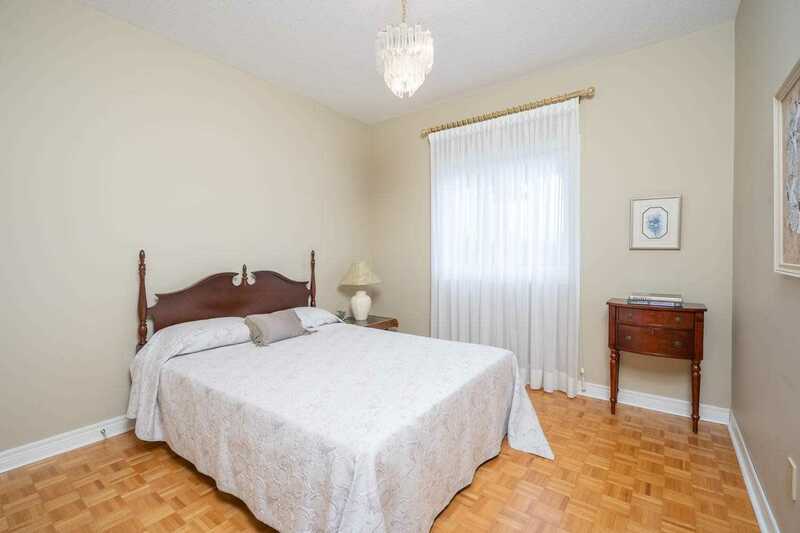 Upgrades Include An Open Concept Layout, 9Ft Ceilings, Gourmet Eat-In Kitchen And Generously Sized Principal Rooms. 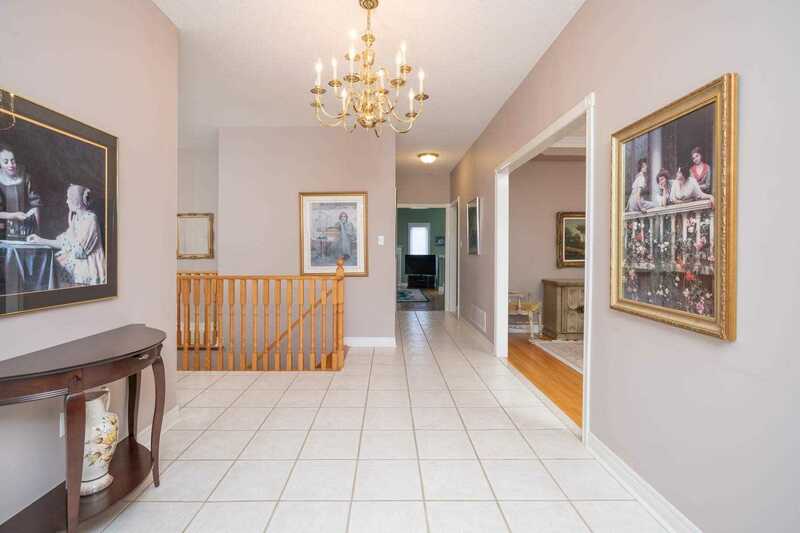 Separate Entrance With Walk-Up Is Ideal For A Future Nanny Suite.